Lisa Dutterer is the Chief Administrative Officer (CAO) for Jefferson Cherry Hill Hospital, a position she has held since September 2013. 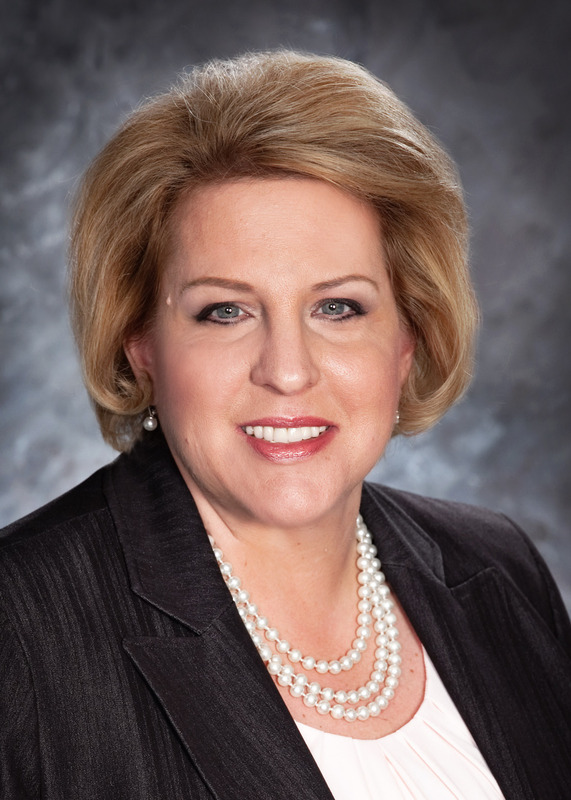 She provides strategic leadership and oversight for operations at the Cherry Hill campus and is a member of the Steering Committee for the expansion of the hospital. She has been a participant in the visioning sessions, programming exercises, facility tours, and discussions on the future of the system. She has been involved in identifying opportunities and challenges facing the system, defining and validating program needs, establishing priorities and goals to move the new vision forward.